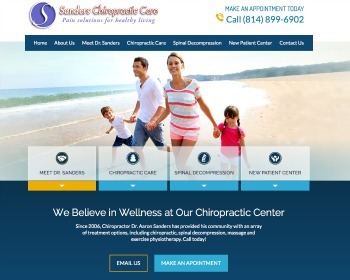 Chiropractor Dr. Aaron Sanders offers family wellness care with an emphasis on spinal decompression for those suffering from disc problems. 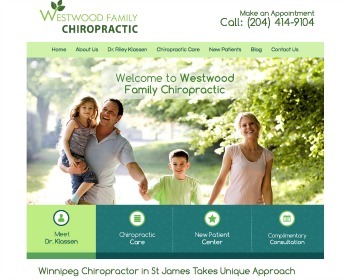 Westwood Family Chiropractic helps you take charge of your health with preventative chiropractic care and maintenance. Live a healthier life. 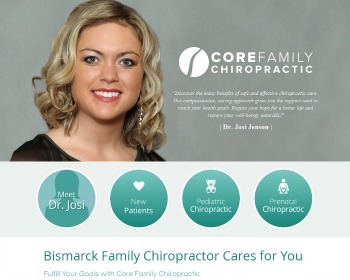 Chiropractor Dr. Josi Jenson focuses solely on helping you achieve your health goals. 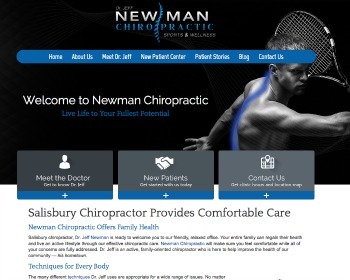 We can address a specific concern or give your overall wellness a boost.